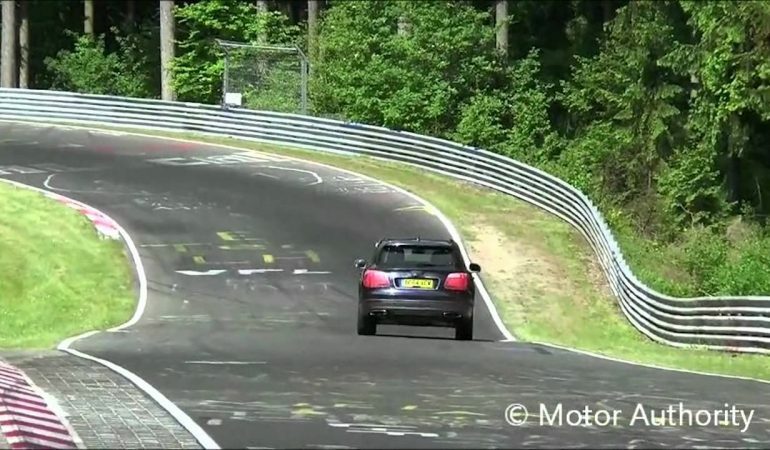 Check Out The NEWEST And EXCITING Event In The Car World! 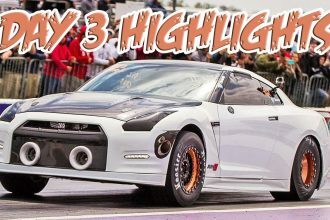 In this video Motor Authority takes us through the recent events that happened in the automotive industry from the 2015 Nissan GT-R NISMO, the spotting of the 2017 Bentley Bentayga, a look into the GT studios and so much more. There is always something new and exciting happening in the world of cars and hear you can make sure you are up to date on the newest and best news! Click the video below to get informed! 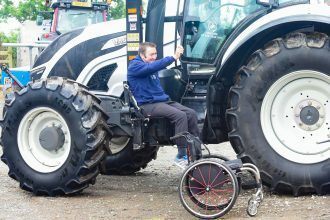 Man Adapts Tractor To Be Wheelchair Friendly! Awesome! 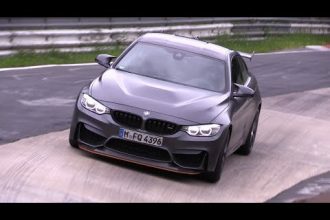 BMW M4 GTS – LOUD SOUNDS On The Nurburgring!